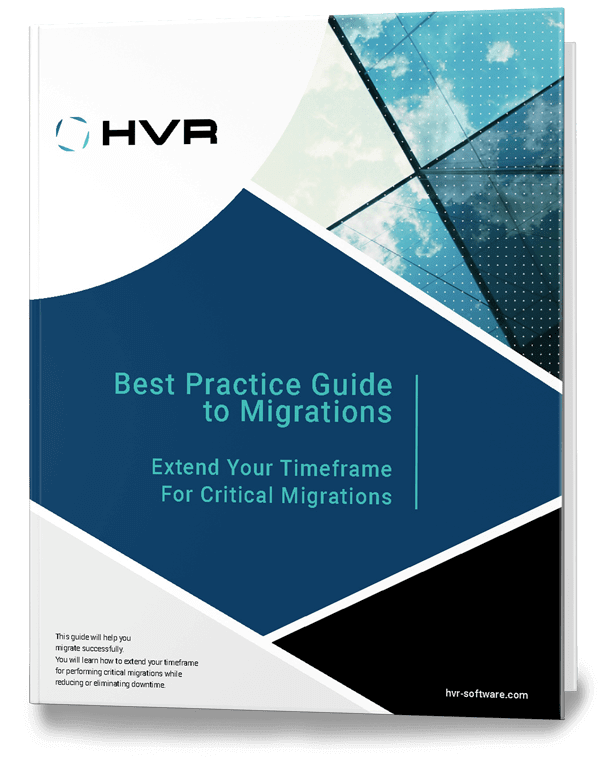 Most organizations plan for outages like upgrades and migrations when they can afford downtime. But as downtime windows become shorter, organizations face enormous pressure not only to complete the task quickly but also to ensure the new system is fit for purpose and thoroughly tested. This guide will help you migrate successfully. Enter your information to get the guide.